The main reason that you succeed through difficult time is because of your friends, family, and others who really supported you to achieve something great. Never forget to thank these people who were responsible for your success. A support from someone is very important, especially through our difficult time. When you go through tough time and see some people rooting for you it will just pull out your energy and passion from nowhere else. Hence it is a must that we have to thank them for supporting and believing us. 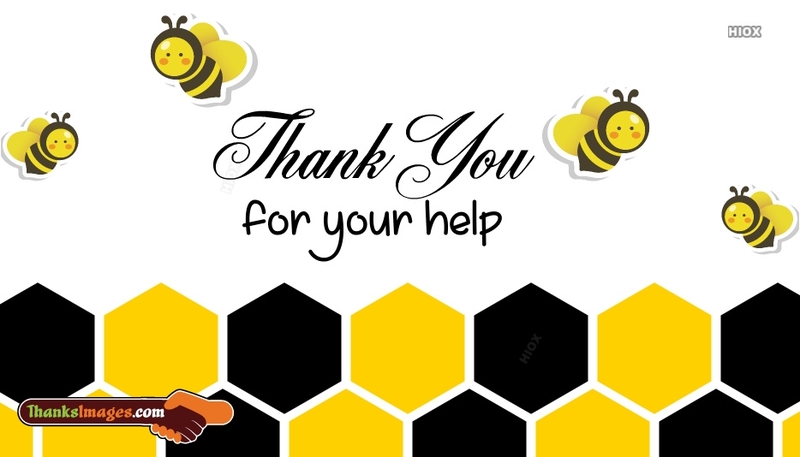 Find the best thank you images, pics, greetings, messages, wallpaper for support and share it with the person who supported you when you wanted in life. You have been generous and gracious always. Thank you for being so supportive. Bro, you are like a father to me. Thank you for supporting me in every phase of life. Thank You Bro. I never knew the meaning of unconditional support until you picked me up even when I was wrong – again and again until I started doing the right things in life. Thanks bro. You showed me patience instead of anger, guidance instead of annoyance and understanding instead of intolerance. Thanks for being so supportive. Any person can achieve something great and awesome in life by having people to support and encourage him/her. Your support system can be your sister, brother, parents, etc,. Let this day be a thankful day for them. Hence we have designed the best thanks images for support which can be shared to anyone who has been a support in your life. Having people to support your dreams, ideas, etc are very rare to be found. 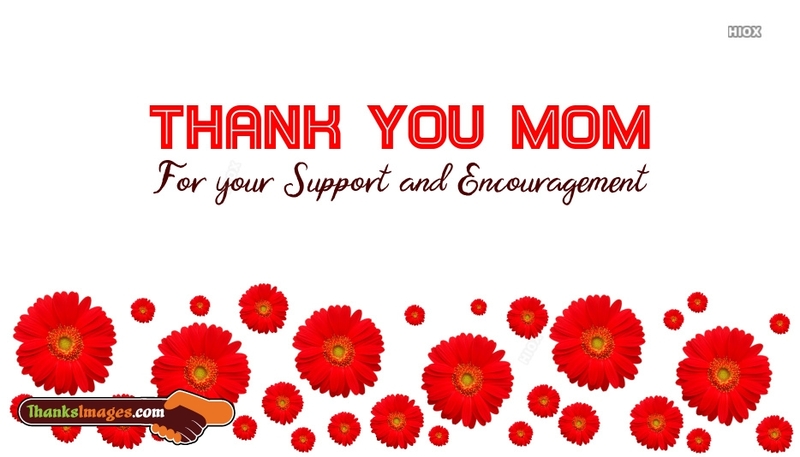 Hence when you find this kind of support make sure to thank and appreciate them for what they have done for you by sharing these thank you images, ecards, messages, greetings for support. I don't mind taking risks because I know that colleagues like you will always be there to catch me if I fall. Thanks for your support. I owe my promotion less to my qualifications and more to the support of helpful colleagues like you. Thanks. The boss might value your skills and knowledge, but I value your smiles and support. Thanks. Most of my ideas work, not just because they are creative, but because they are supported and endorsed by colleagues who are supportive. Thank you. I know have worked hard to get a promotion, but deep down inside I also know that I wouldn't have got it without the support of colleagues like you. Thanks mate. The reasons for being grateful are also numerous: you may thank for his or her guidance and support. It's also possible to say "thank you for encouraging me and promotion", "thank you for your leadership", for the recognition or a bonus. And of course, don't forget to pronounce "thank you for the opportunity to work with you" when you are leaving your job!